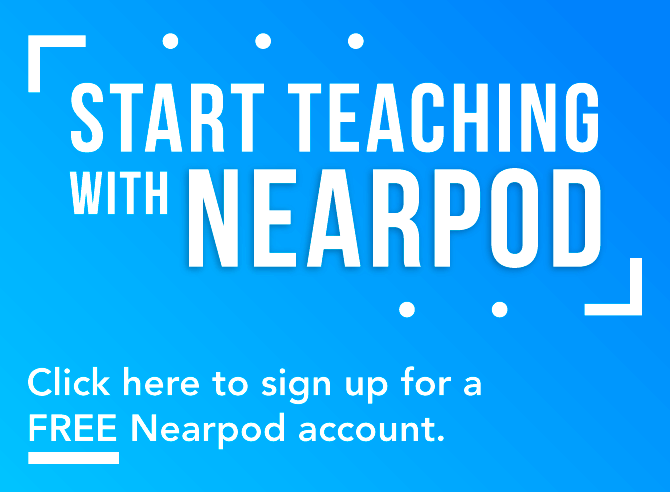 Nearpod is a flexible platform that allows you to download ready-to-teach content, or build your own lessons. You can create your presentation directly within Nearpod or drop in Powerpoints, Google Slides, or Keynote presentations. To learn more about Nearpodizing your lessons click here. 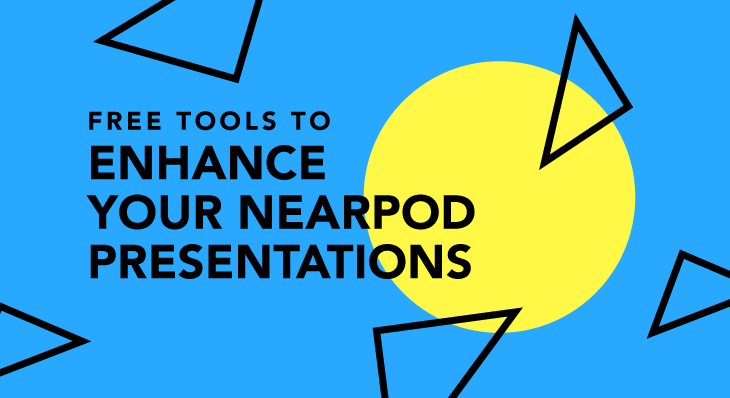 This blog post will share free tools to help with your Nearpod presentations. 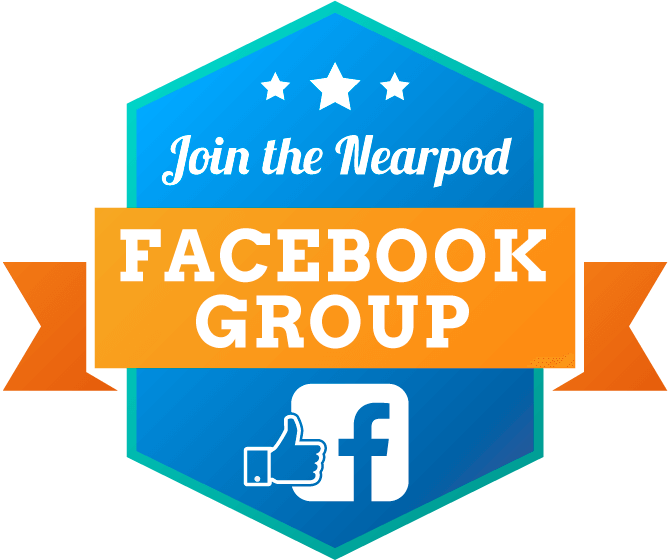 We will cover the who, the what, the why, and how of enhancing any Nearpod presentation. Creating something creative without any knowledge of designing/art. For the most part, everyone knows how to use Powerpoint. Powerpoint offers very generic templates. They are colorful and great, but they do not always do the job. 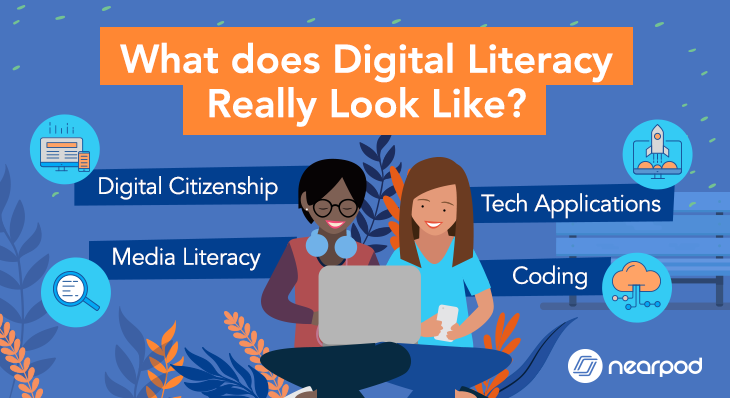 Have you ever found yourself using a PowerPoint template and start creating a presentation but cannot find the clipart to put in the slide, or you can’t even find the image you are looking for. Or you put an image in and it messes everything up! Before you know it you get frustrated and your Powerpoint turns into one big Word Document. What’s worse than having a powerpoint read to you? A Powerpoint without visuals. Visuals serve a purpose even during times you may not realize it. If you’ve ever traveled to a foreign country, a visual of an arrow easily tells you where you should go. Take a look at this example below. Which one is easier to understand? 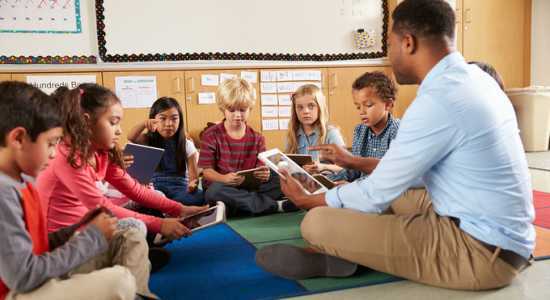 Visuals help learners make connections, provide engagement, tie ideas together, collaborate and accommodate different learning styles. 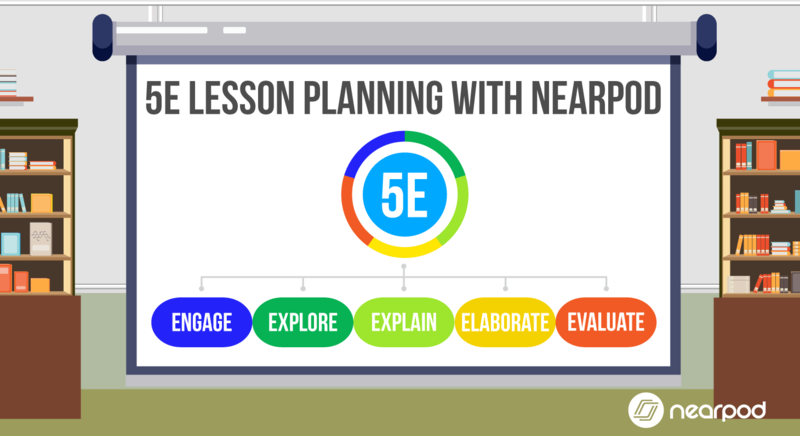 3 Free Tools to Enhance Concepts and Visuals in Nearpod Presentations. 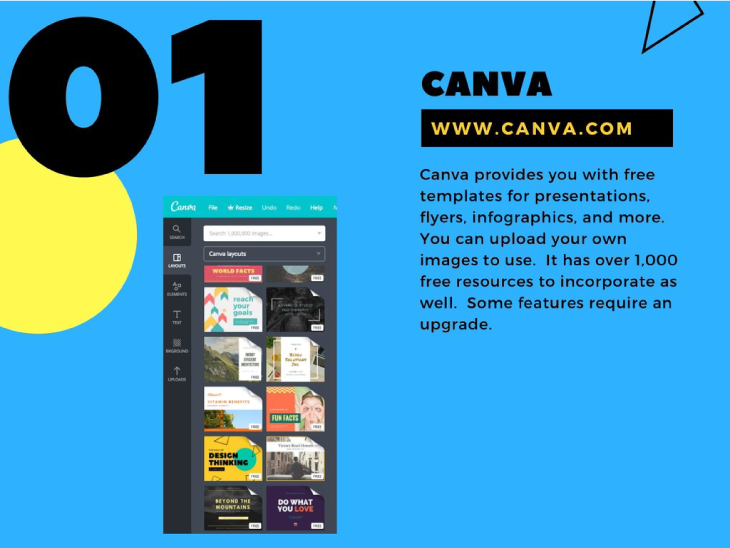 Canva provides you with free templates for presentations, flyers, infographics, and more. You can upload your own images to use. 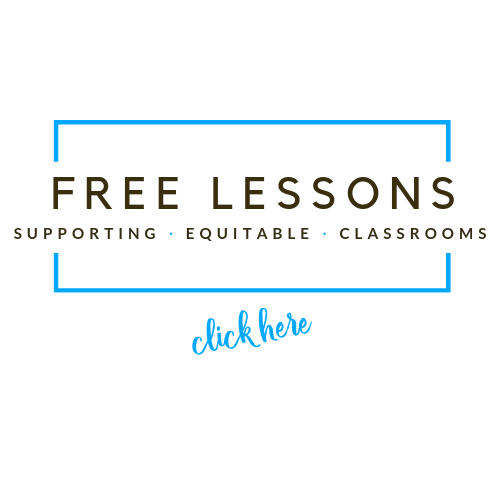 It has over 1,000 free resources to incorporate as well. You do have to register for an account to use Canva, however, it is free. Some features may require an upgrade. Flat Icon provides you with free icons that provide a visual representation for multiple activities, functions, or topics. All you have to do is search an image, download the file, and attribute the source. Icons are available in black and white or in color. 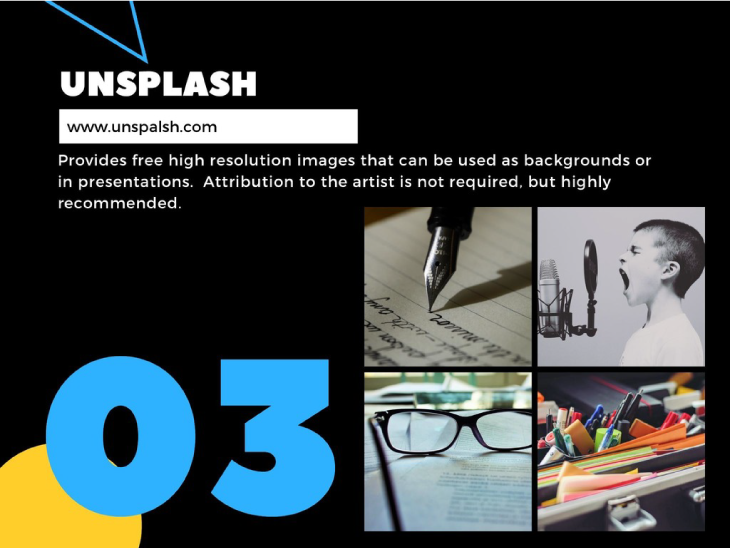 Unsplash provides free high resolution images on a variety of topics that can be used as background or in presentations. This is a great resource for conveying stories, cover images, or background images. Attribution to the artist is not required, but highly recommended. 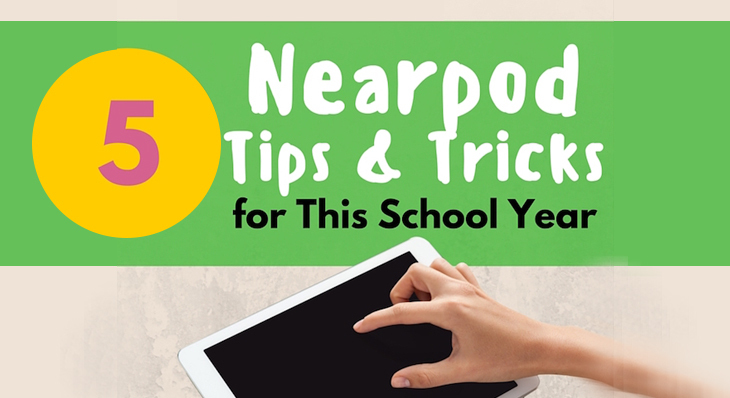 We hope to see your new and improved Nearpod presentations! Tag us on social media so we can see! 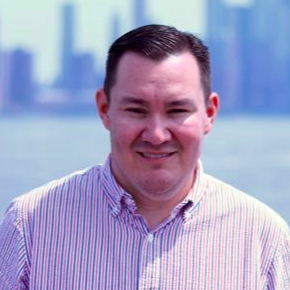 Victor taught 5th grade bilingual for three years and was an instructional technologist for two years. He currently works in Clinical Education as a Senior Learning Consultant for the largest hospital facility in North America. He is also a Nearpod PioNear.